SA MGA NAG EERROR PUMASOK YUNG SERVER ISSUE CLEAR DATA NYO LANG AT CLEAR CACHE OK NA YAN!! *GAMIT KAYO LUCKY PATCHER AT FAKE GPS LOCATION SPOOFER!!! Wow Filipinos! I'm a FILIPINO!!!! d ko ma DL mga links mo idol bat ganun ? 2. 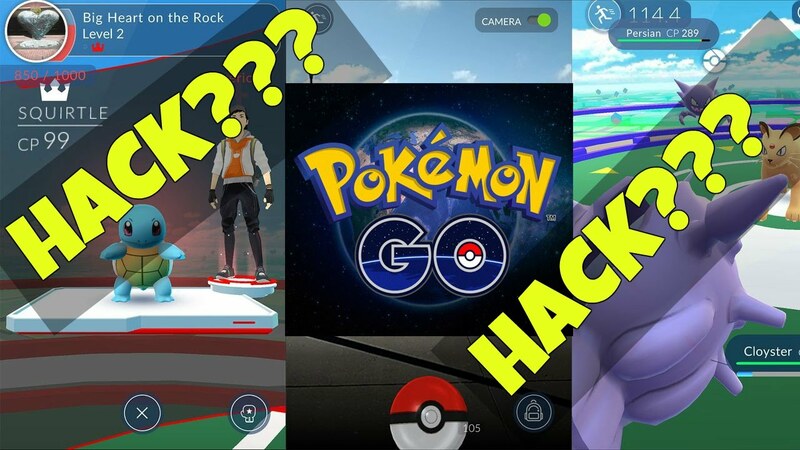 Check to see if your device can run Pokemon Go by trial running it. 4. Click on the APK and select "Install as a System App"
6. Run Fake GPS, select a location from US, New Zealand or Australia. 7. Go to Settings, Check "Expert Mode"
9. Go Run Pokemon Go! kailangan ba nito ng internert? pag naghahanap ka ng pokemon? pano to gawin sa Android?